Designed By Harry Barker this course although older than its famous sister course, this woodland course is more sheltered and provides a less difficult but good alternative to the formidable links course. 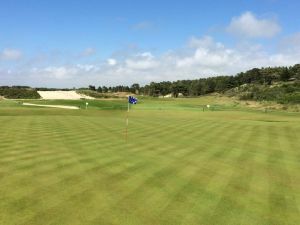 Again, it has benefited from recent investment with four challenging new holes on the back nine and the excellent drainage ensures consistently good condition all year. 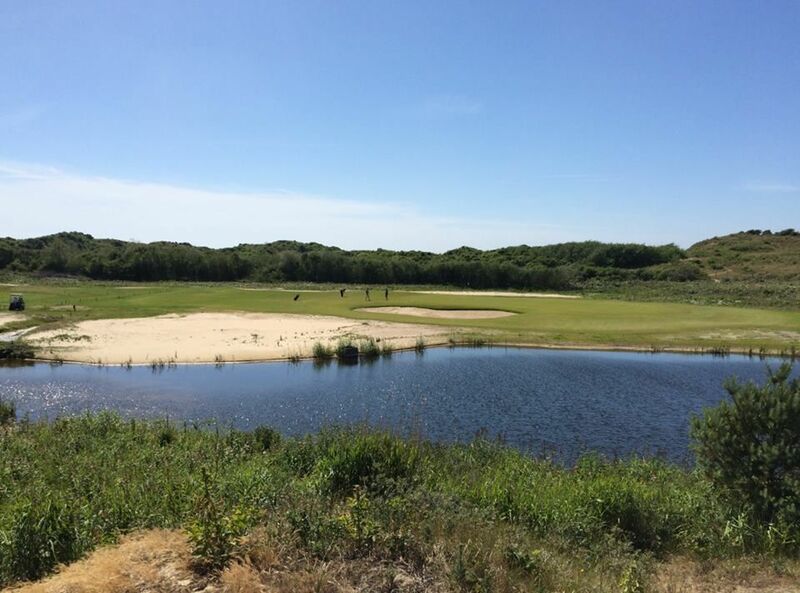 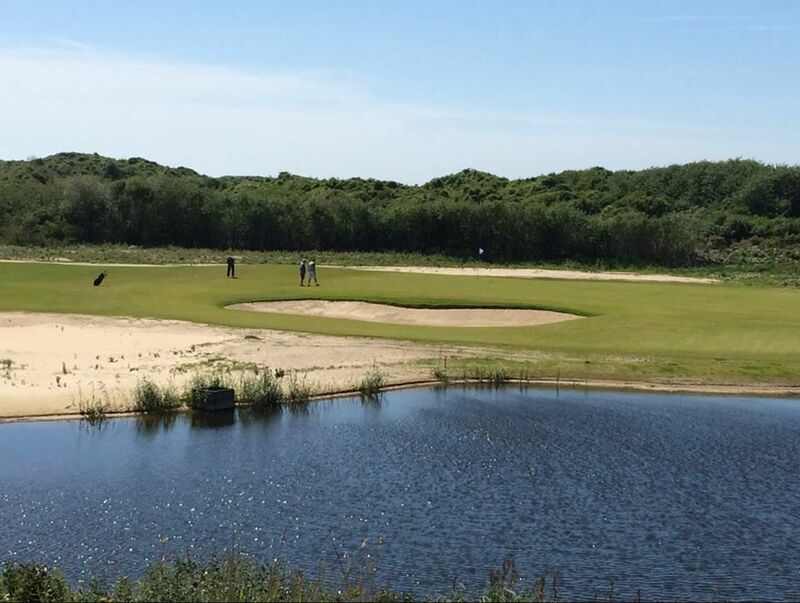 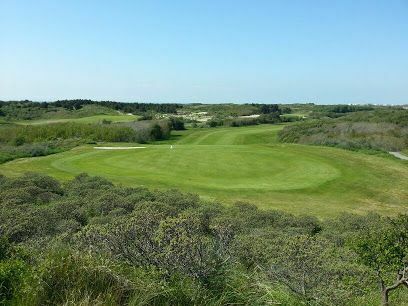 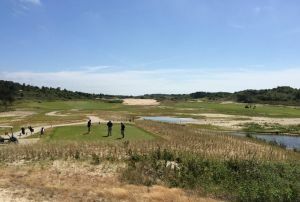 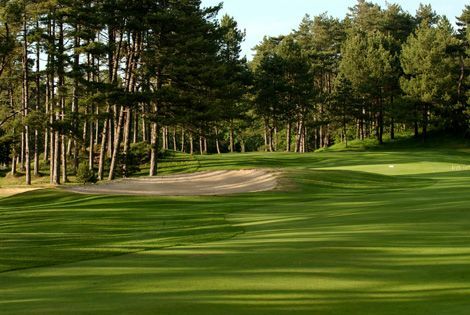 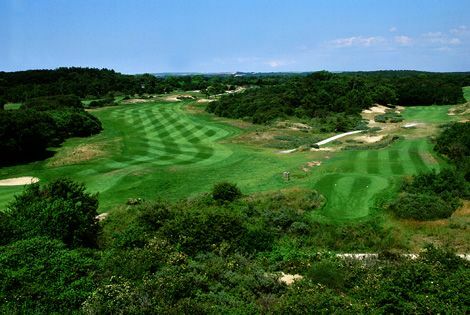 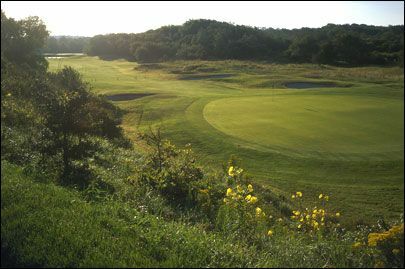 le Touquet La Foret is not yet in our pool of Golf Courses for orders.